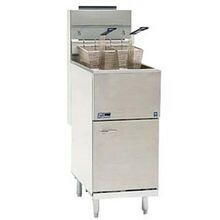 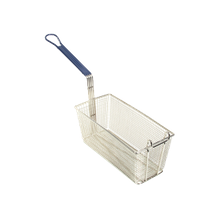 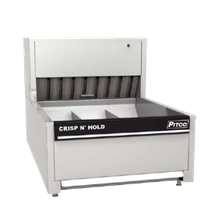 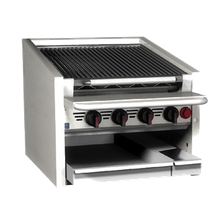 Pitco Commercial Fryers | Singer Equipment Co.
Coal Charbroiler, countertop, gas, 36" wide, 17-1/2" hi. 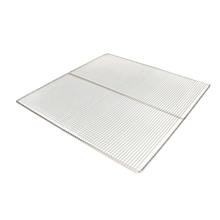 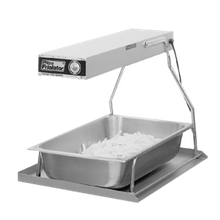 . .
Nearly 80 years ago, Pitco Frialator made its mission very clear: to provide quality commercial frying equipment for the foodservice industry. 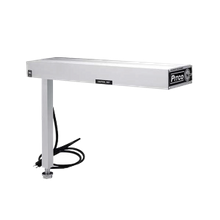 Pitco has stayed true to that mission, making them a leader in their industry. 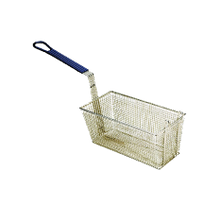 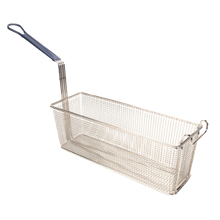 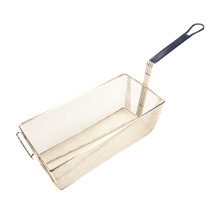 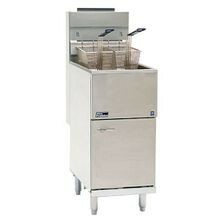 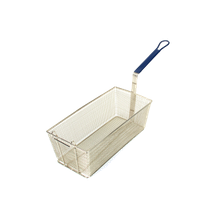 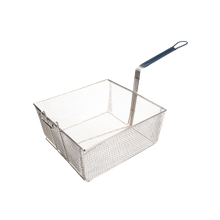 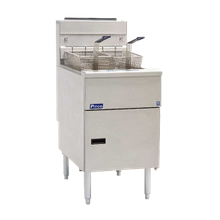 Their fryers are used throughout fast-food and chain restaurants world-wide. 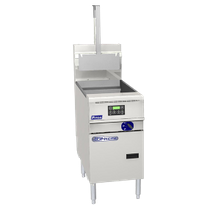 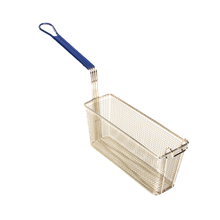 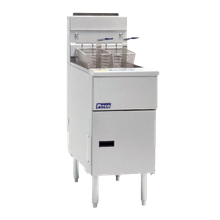 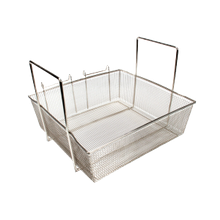 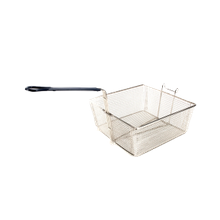 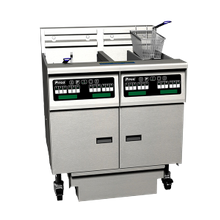 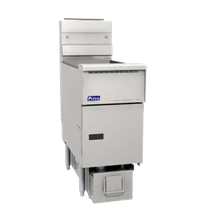 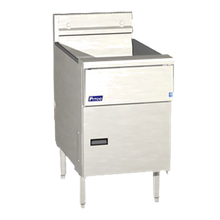 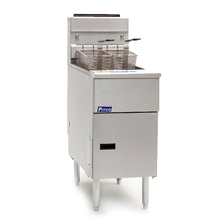 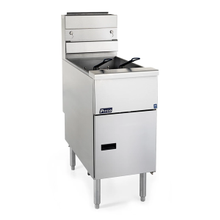 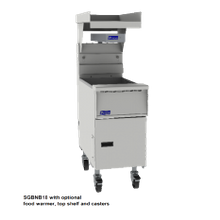 Pitco's fryers are manufactured to provide high-performance for high-volume businesses. 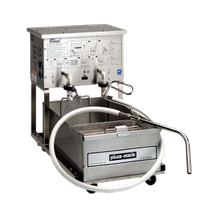 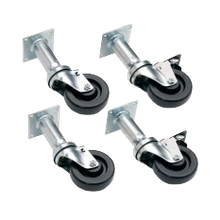 Many models are available with oil filtration systems and are designed to cut the cost of hefty oil expenses. 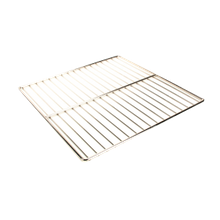 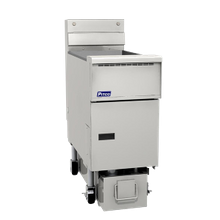 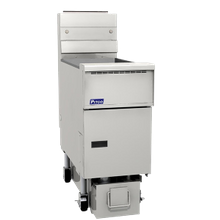 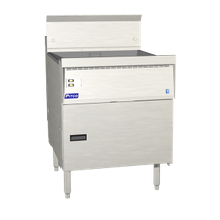 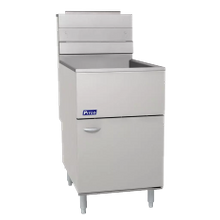 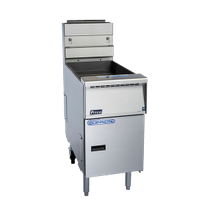 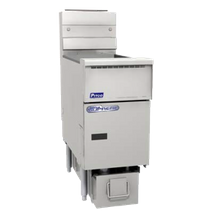 Built with quality and efficiency in mind, Pitco's systems are a no-brainer investment for any foodservice industry that requires frying equipment in their commercial kitchen. 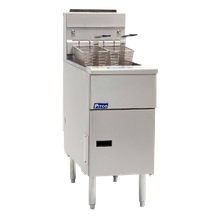 Pitco is a proud division of the Middleby Corporation, the market leader in cooking solutions!